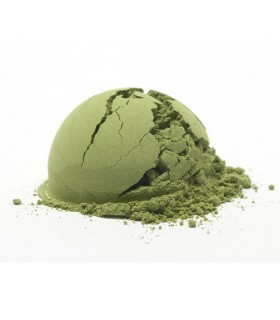 Each ball is made with spring production green leaf scented with fresh Jasmine and only available for a few weeks per year. The long silvery leaves are carefully hand-tied in an intricate pattern that unfurls into a chrysanthemum like shape when infused. 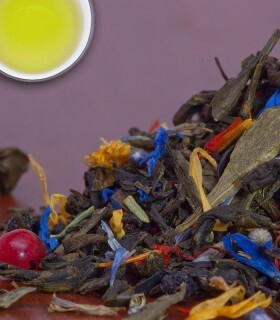 The resulting cup is at once light and profound with sweet notes of jasmine and wisps of fresh honey. 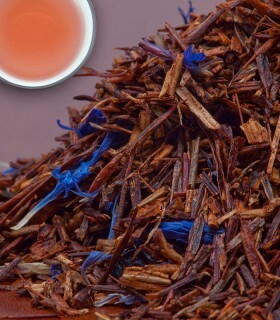 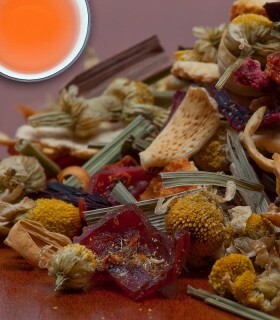 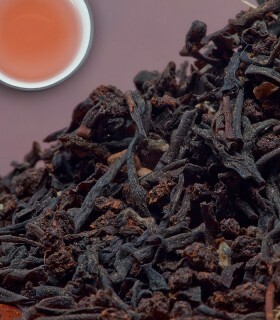 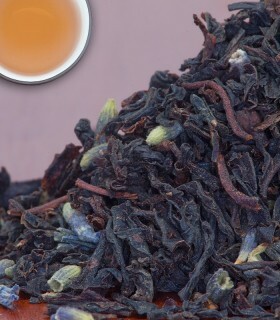 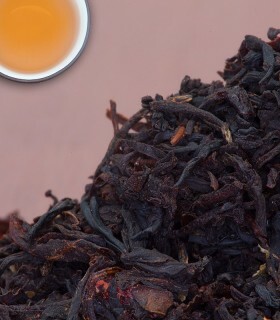 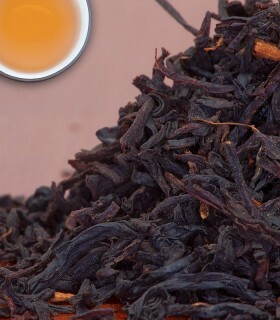 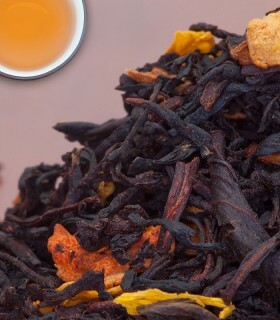 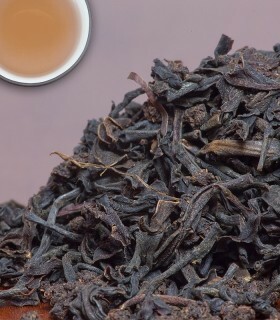 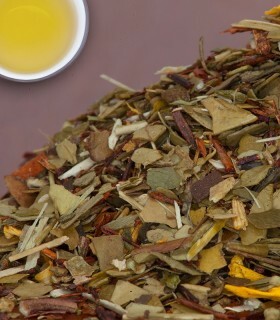 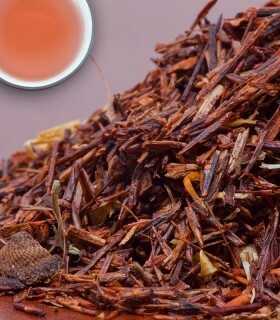 Without question a tea to fall in love with. 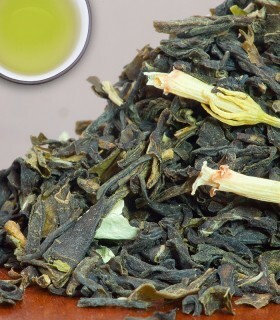 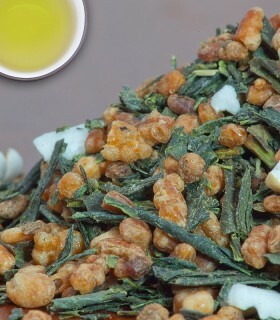 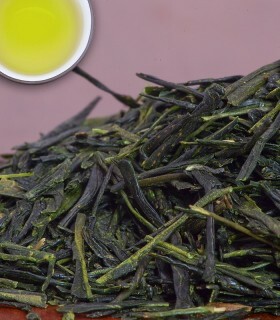 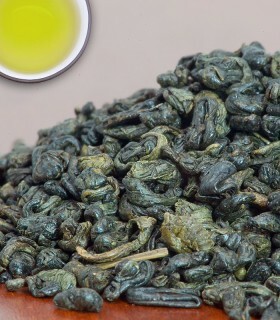 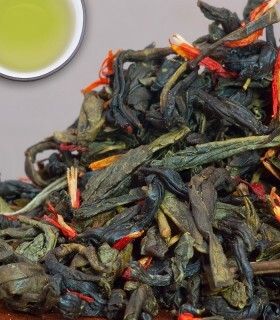 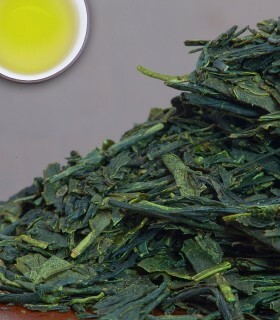 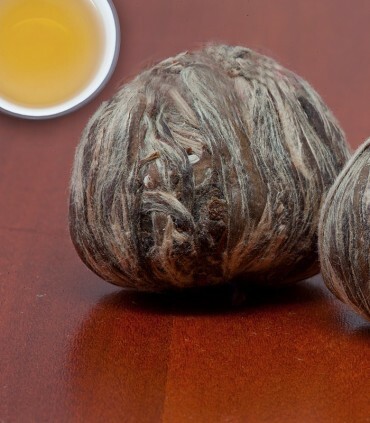 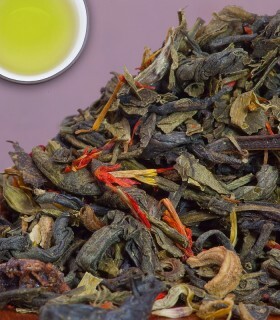 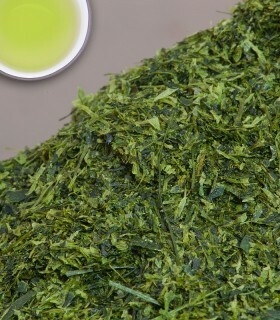 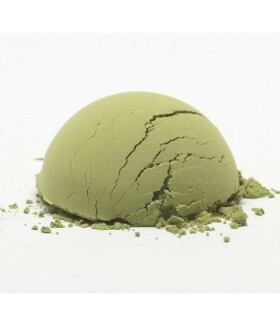 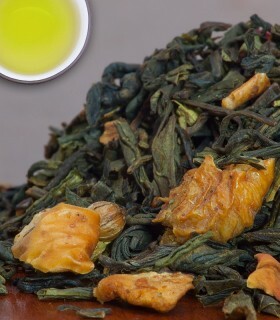 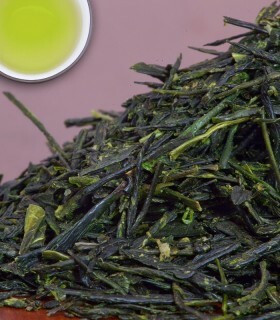 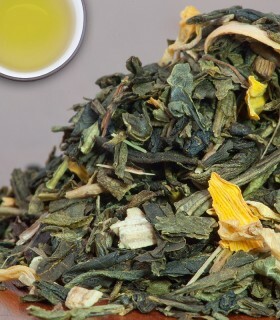 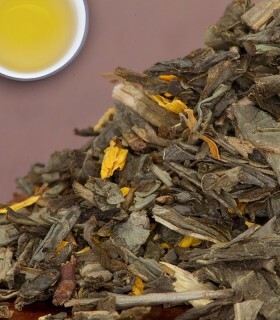 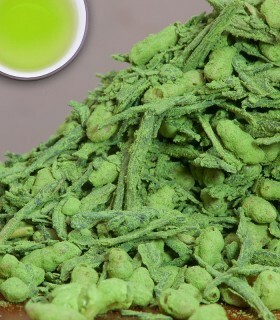 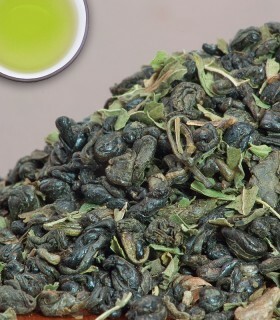 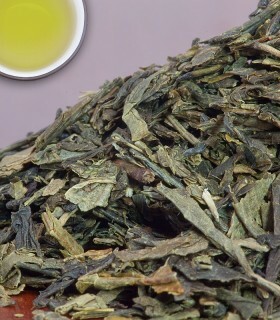 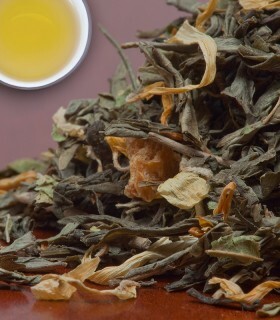 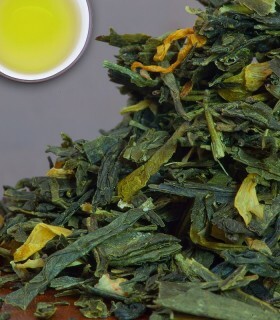 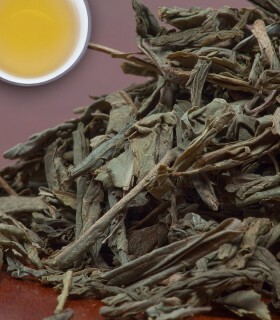 The infusion is pale green, smooth with delicate with exquisite Jasmine flavour.